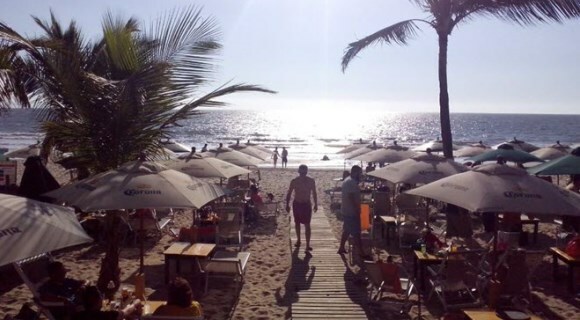 Tucked in among the luxury hotel developments in Nuevo Vallarta, this beach club is geared 100% to families and offers the same excellent service you’ve come to expect from this microdestination. 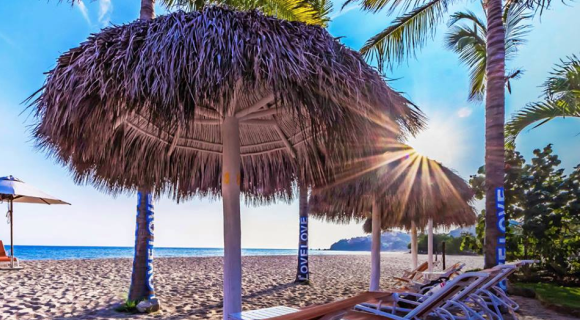 This is one of the newest hotspots in the Bahía de Banderas area: it’s a place to enjoy both the beach and Sayulita’s famous boho ambiance. Head on over to spend the day or celebrate a special occasion. 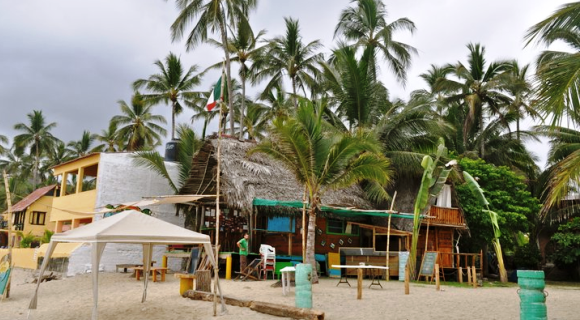 After a long night out you’ll want to kick back and enjoy some delicious tacos capeados, ceviches or aguachiles—you won’t find anything tastier than what this club offers, complete with unique presentations. The colorful facilities and cosmopolitan ambiance will draw you right in. 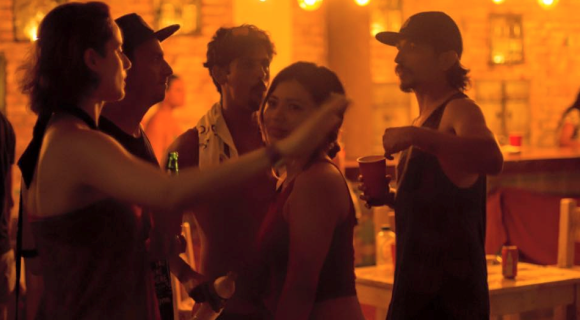 The party gets started as soon as the sun goes down and it happens to the beat of the waves and a mix of electro-cumbia music and tribal sounds. 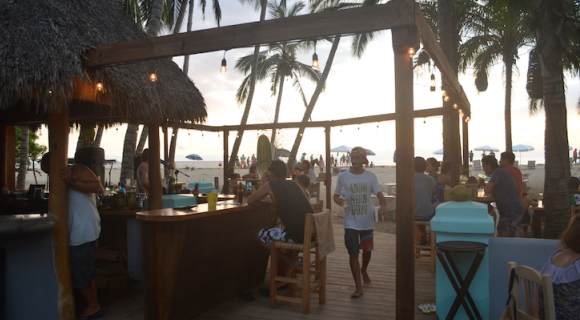 Get ready to dance over to the bar for a shot of raicilla or tequila and boogie till the sun comes up. You’ll find flirty drinks and all kinds of different beats at this club, including reggae, bossa, salsa and cumbia. During the week you can limber up with a little yoga and don’t forget: the world’s best sunsets touch down in San Pancho.